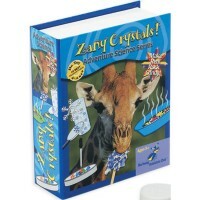 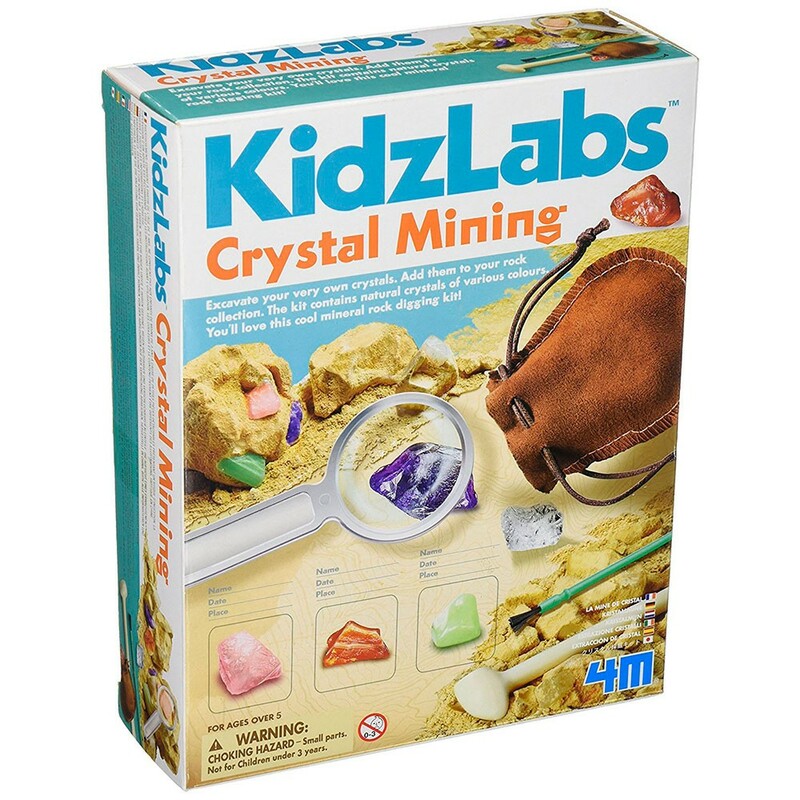 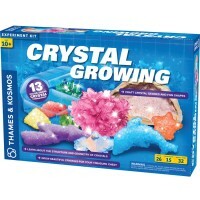 The 4M Kids Crystal Mining Science Kit allows you to excavate, dig, study and display your very own natural crystals! 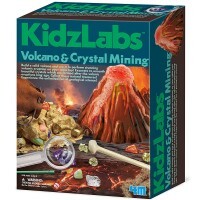 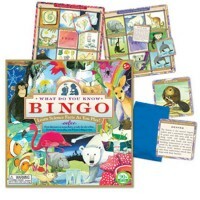 Become a expert geologist right in your backyard or even play room. 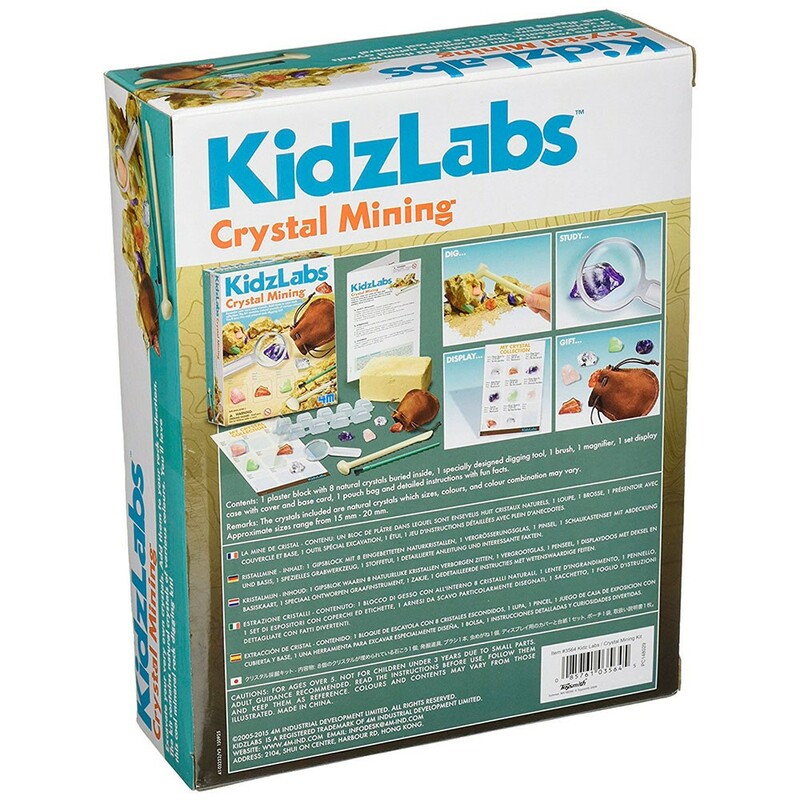 The 4M Kids Crystal Mining Science Kit allows you to excavate, dig, study and display your very own natural crystals! 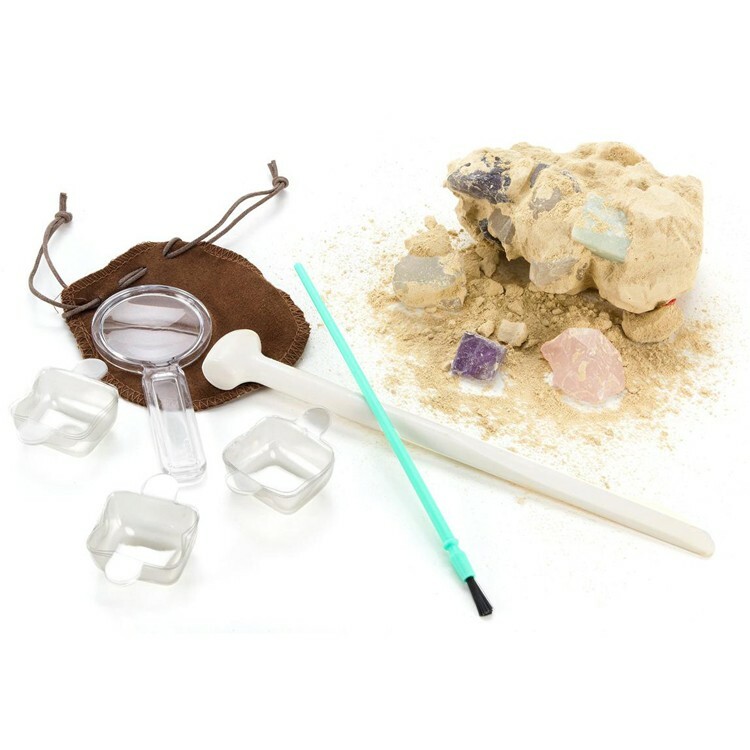 Each crystals science kit from Educational Toys Planet includes a plaster block with eight natural crystals buried inside, digging tool and brush, magnifying glass, display cases with covers, a drawstring carrying pouch to store your crystal collection. 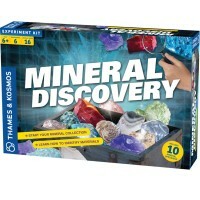 This digging rock science toy comes with detailed instructions that contains fun facts about rocks and rock science. 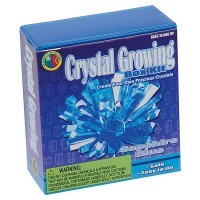 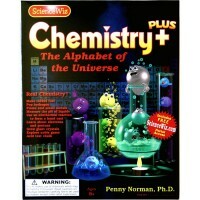 Dimensions of package 2.25" x 6.75" x 6.75"
Write your own review of Kids Crystal Mining Science Kit. 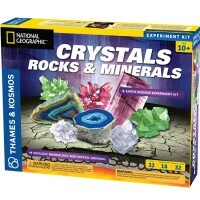 Rating: 4 This really ROCKS! 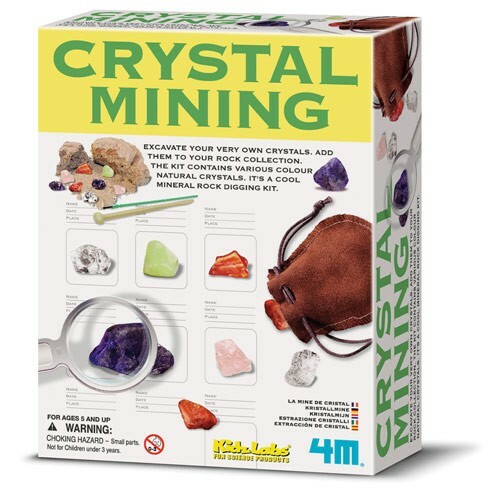 by Jean As a parent of an Autistic child, I really like that this kit encouraged her to use her problem solving skills, fine motor skills and sensory input. 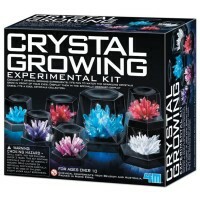 My daughter loved digging out the crystals (and making a GIANT mess) and had a blast researching what she had found. 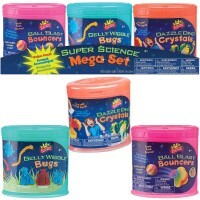 WE LOVE THIS PRODUCT!